Led by the legendary ‘Barnsley Big Teaser’, Biff Byford, hard rockers Saxon’s wheels of steel have been rolling around the world on the band’s Sacrifice tour since last March. Playing indoor shows and festivals in Europe, as well as for the growing trend in multi-band cruises, the tour lasts until December. 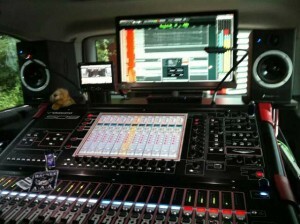 A pair of DiGiCo mixing consoles is helping to rock many nations. Jacky Lehmann runs Berlin-based audio production company Audiosound Lehmann and has worked with Saxon since 2004. Initially he engineered the band’s live recordings and mixed the audio for two live DVDs, before becoming the regular front of house engineer for the band’s European shows last year. 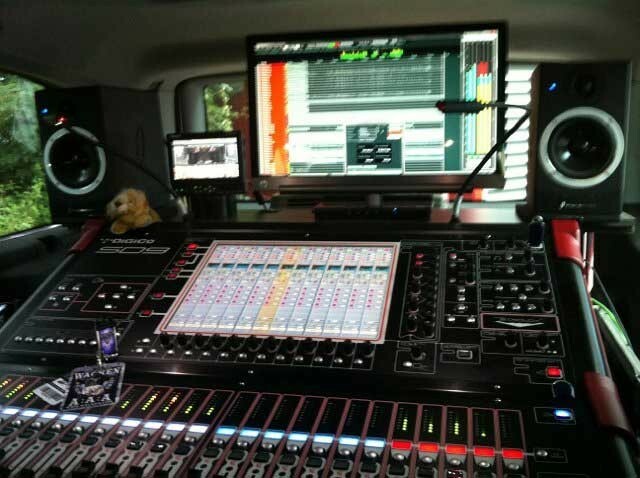 As well as his many years of experience, he brought his own DiGiCo SD9 and SD11 consoles for mixing FoH and monitors respectively. 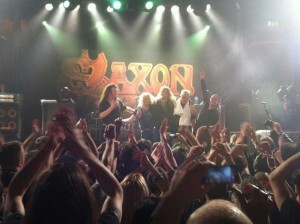 Jacky uses the SD9 with gain tracking, plus a D-Rack and a Little Red Box for Saxon’s shows. The SD11, manned by Lars Springer, is the gain master. “Lars was a fan of a different type of digital console but, having worked with the SD11, he loves the workflow of the SD Series,” says Jacky, “and I love the workflow of the SD series as well. I programme a general scene at soundcheck and then use a lot of presets I’ve set up to mix the show. Mixing the live sound on the SD9 is also helping to deliver the most accurate renditions of the new album’s songs to the fans. Sacrifice was recorded using an SD9 at LS-Live’s complex in Pontefract, appropriately close to Saxon’s Yorkshire roots. The studios have built the band a dedicated studio and control room, which Jacky equipped with an SD9, a D-Rack, a computer running Pro Tools HDX and an SSL Delta-Link MADI interface, plus studio monitors, microphones and stands.